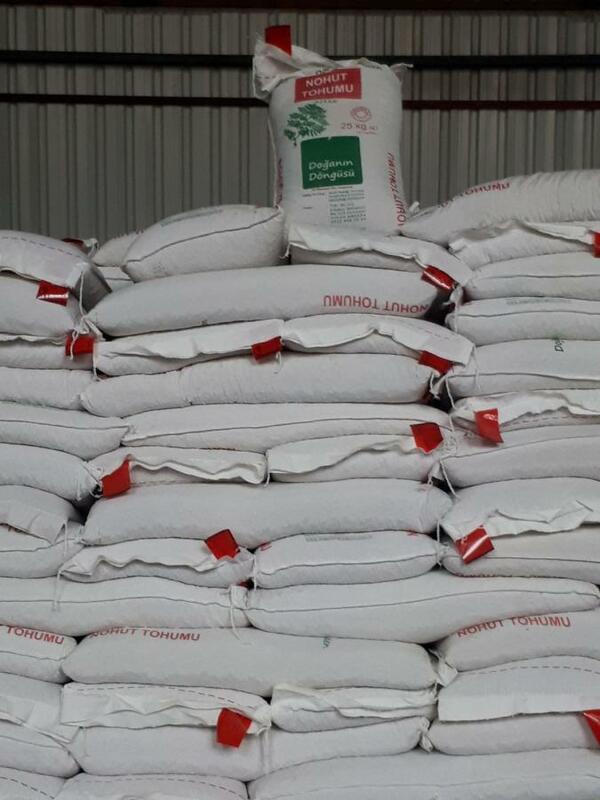 Doganin Dongusu's main goal is selling its products to those buyers and countries that the quality is more important than other features for them. 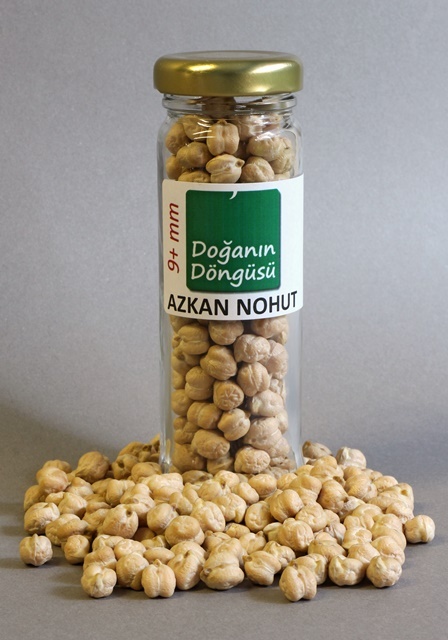 ** Doganin Dongusu's main goal is selling its products to those buyers and countries that the quality is more important than other features for them. 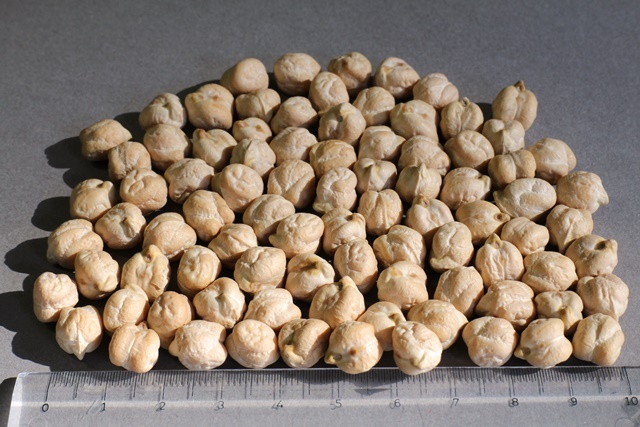 As a plant pathologist, I am glad to mention that our company's chickpeas passed all of the examinations and got certificate from the related organizations in Turkey. 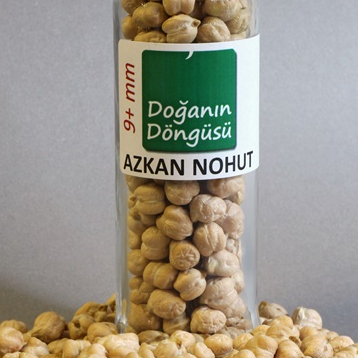 in buying qualified chickpea from Turkey.